So, I fully intend on doing a YouTube video unboxing my very first curlBOX but I couldn’t wait to share these beautiful curls I achieved using one of the products that was included. 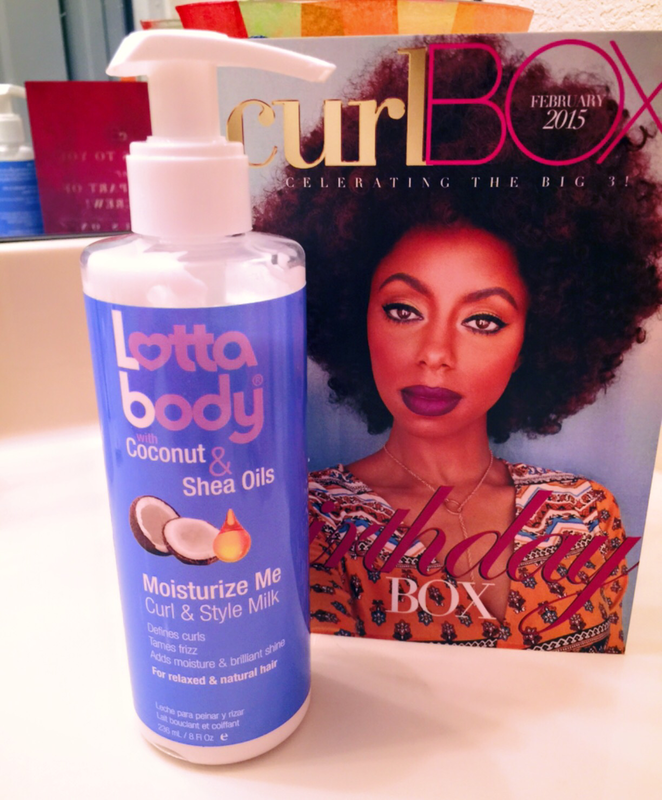 I’ve been wanting to try Lottabody products for a while so I was thrilled to find the Moisture Me Curl & Style Milk as one of the curlBOX products this month. 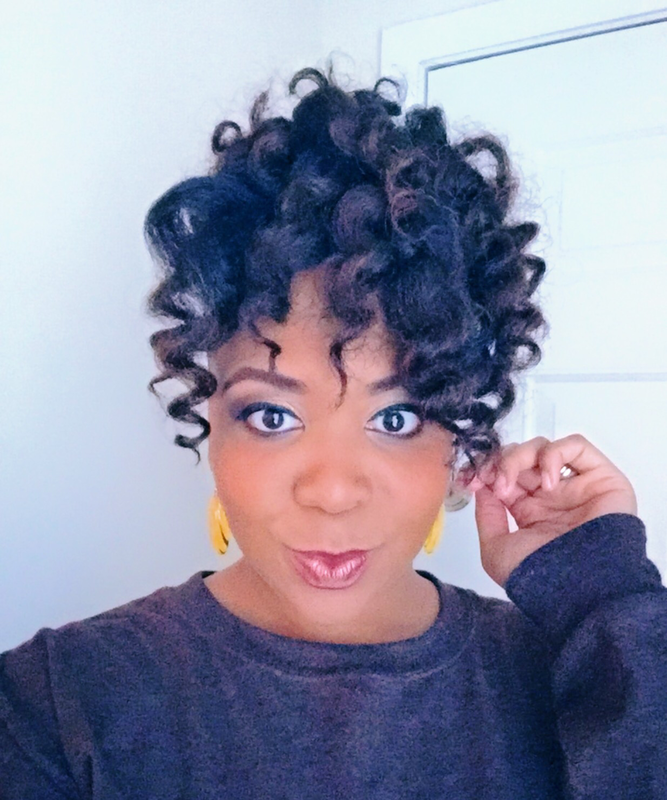 I decided to try out the product with a flexi rod set. 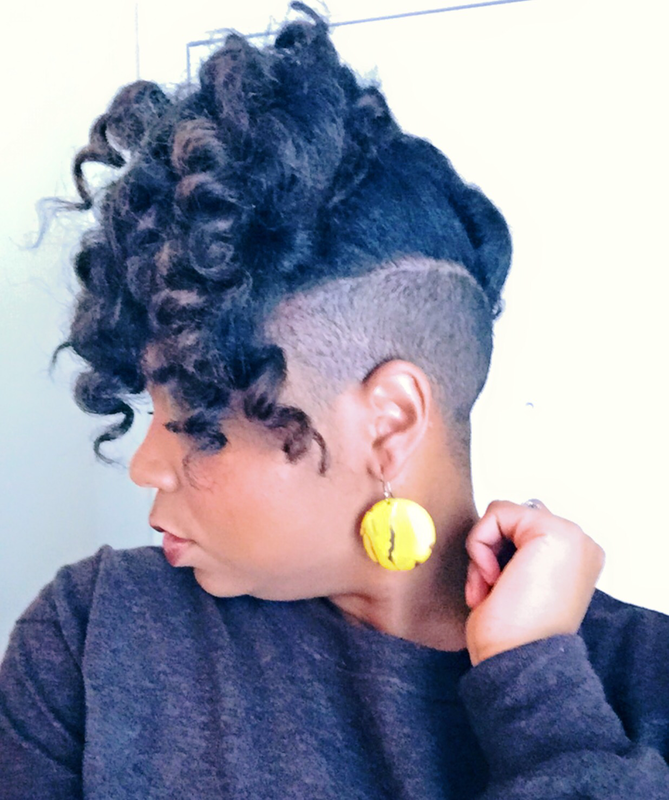 Check out these amazing curls! Very excited to do more with this product in the future. Your hair turned out beautiful. 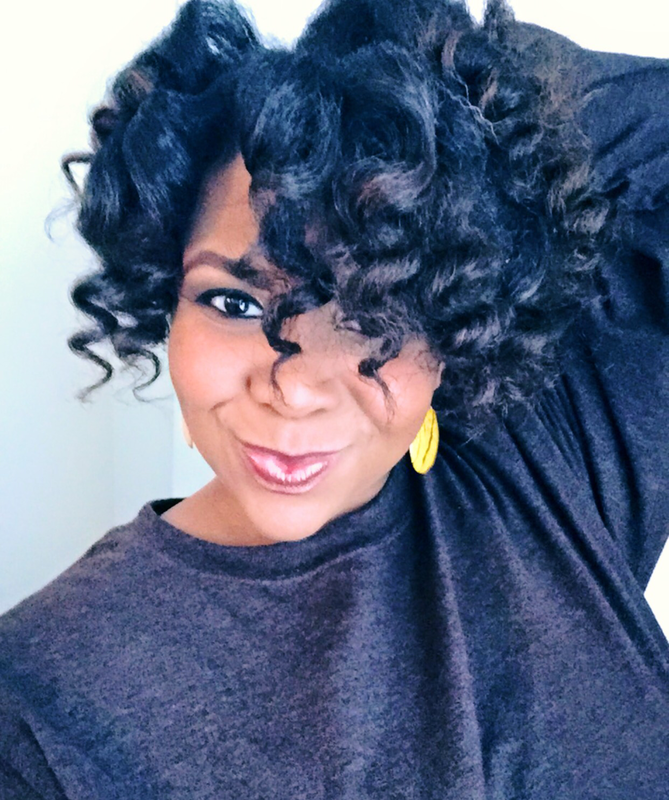 What size/color flexi rod do you use? Thanks, I haven’t flexi rodded my hair since the beginning of my natural hair journey maybe 4 years ago. I may have to revisit.